Jorge C. Gonzalez is a co-founder of Gonzalez & Garcia, APC. Jorge grew up in Calexico and graduated from Calexico High School in 1993. After high school, Jorge attended the University of California, San Diego and received his Bachelor of Arts degree in Political Science. 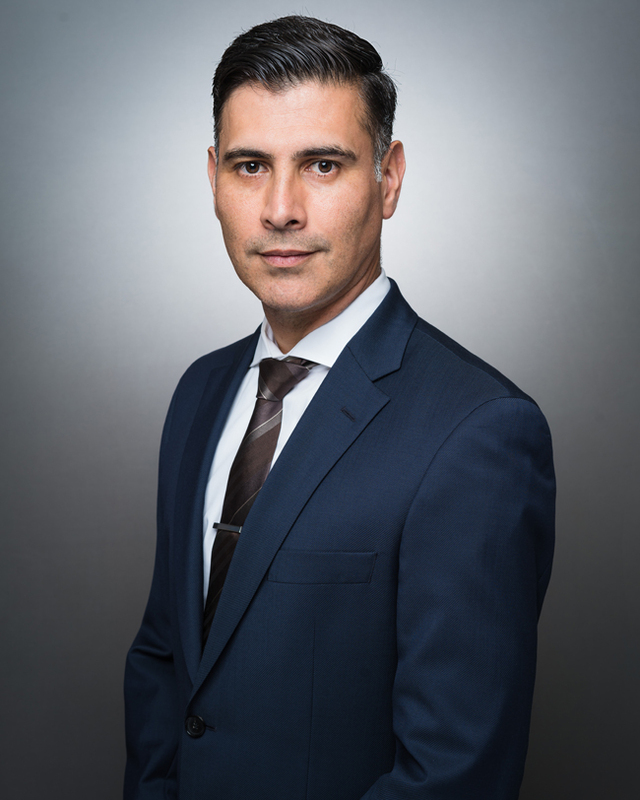 Then Jorge attended the University of San Diego School of Law, became the Editor-In-Chief of the San Diego Law Review, and received his Juris Doctor in 2002. 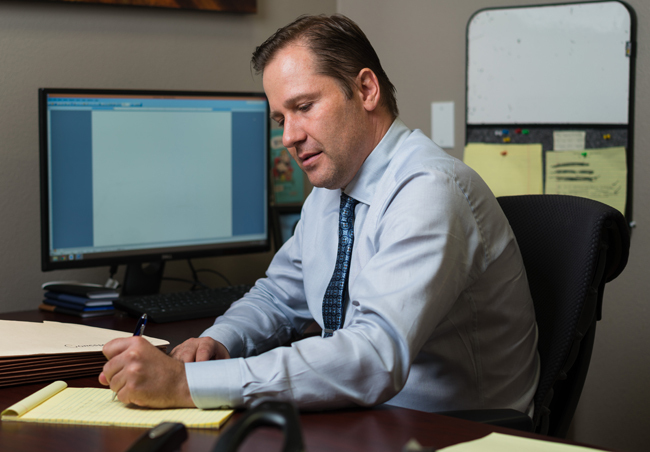 After working for prominent San Diego litigation firms, Jorge opened his own practice in 2009. 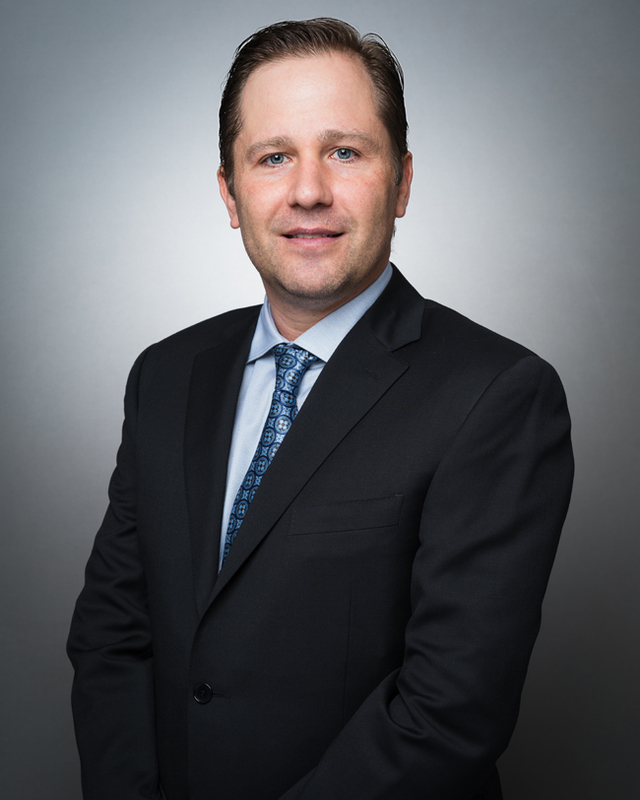 Francisco J. Garcia is a co-founder of Gonzalez & Garcia, APC. Francisco grew up in Calexico and graduated from Calexico High School in 1994. After high school, Francisco attended the University of California, San Diego and received his Bachelor of Arts degrees in Political Science and Spanish Literature. Then Francisco returned to Calexico High School and became a U.S. History, Government and Economics teacher for several years. During this time, Francisco received a Masters degree in Education from the University of Phoenix. Then, he attended California Western School of Law and received his Juris Doctor degree in 2 years. 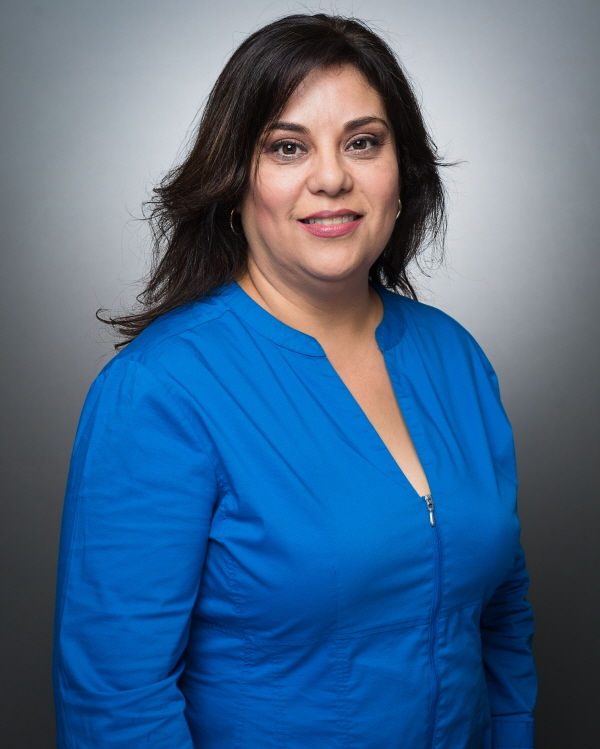 Lorena is Gonzalez & Garcia, APC’s office manager. 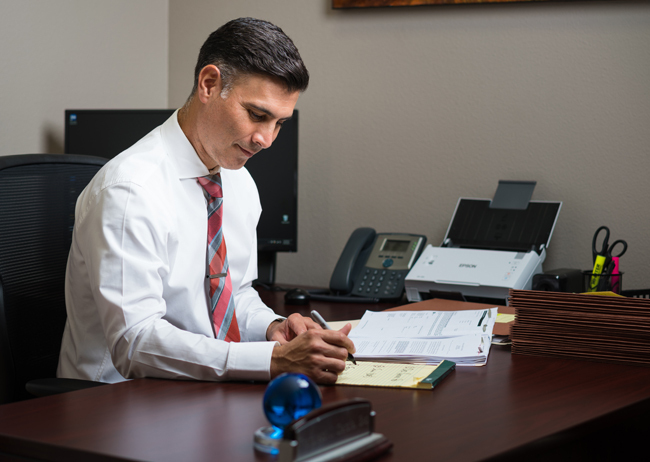 Lorena coordinates with the attorneys to assist certain client responsibilities or needs. 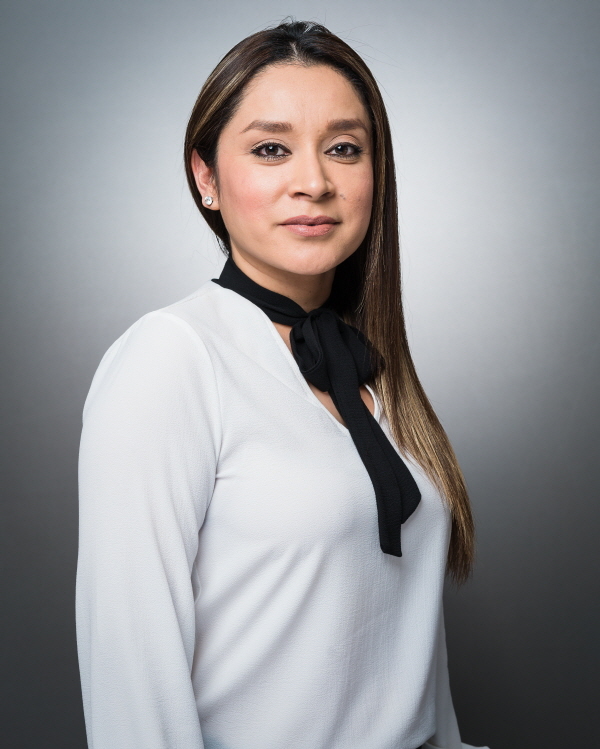 Lorena is knowledgeable and experience in managing our dedication to the practice of law. Lorena is fluent in Spanish which is a valuable asset to our clients. And, when Lorena is not assisting client’s needs, she is supporting her beloved El Centro Spartans and LA Dodgers. Isela is Gonzalez & Garcia, APC’s legal secretary. Isela joined our team in September 2010. Since then, Isela has been an integral part to efficiently and properly handle the firm’s day-to-day operation. Isela is fluent in Spanish which is a valuable asset to our client. Expect Isela to always greet you with a smile.